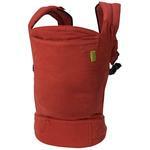 The newest solid color addition to the Boba Carrier collection, Montenegro has been released due to high demand by our fans! 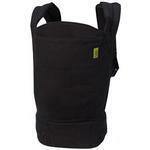 This solid black carrier is the perfect choice for babywearers looking for a carrier to coordinate with virtually anything, and is a true match for any babywearing dad. 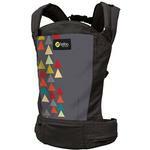 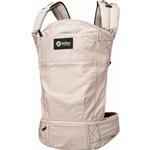 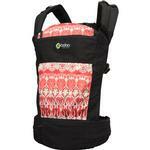 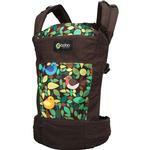 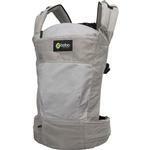 Comfortably fits heights 50" - 63"
Shoulder strap length: 20" to 40"
Height of the body of the carrier: 15.7". Height of the waist belt: 5.1"